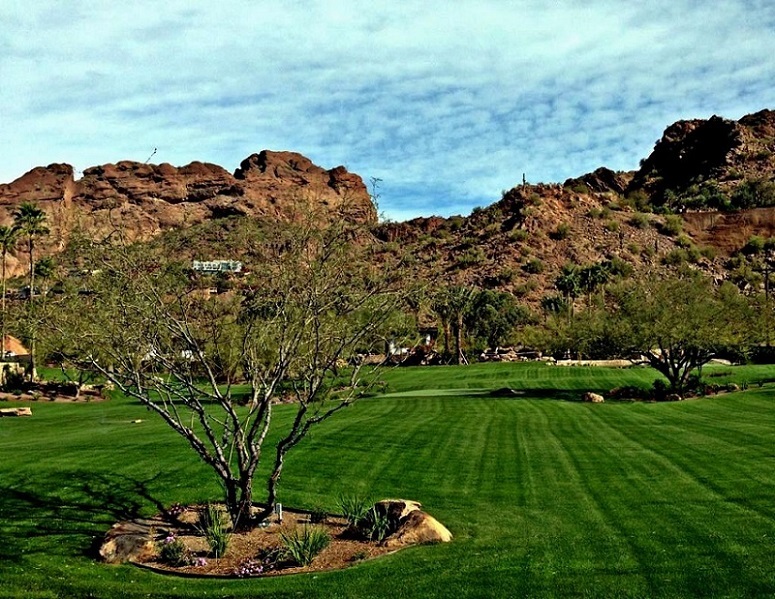 We proudly serve many areas of Arizona including Phoenix, Mesa, Gilbert, Apache Junction, Tucson and more. 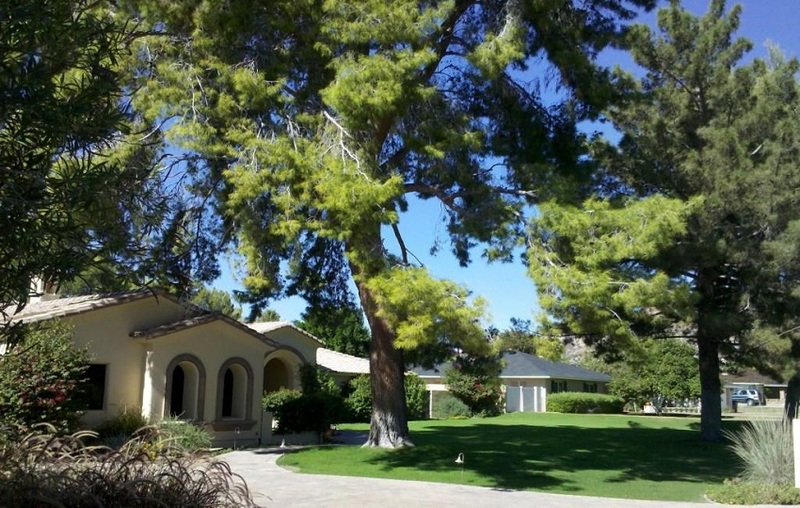 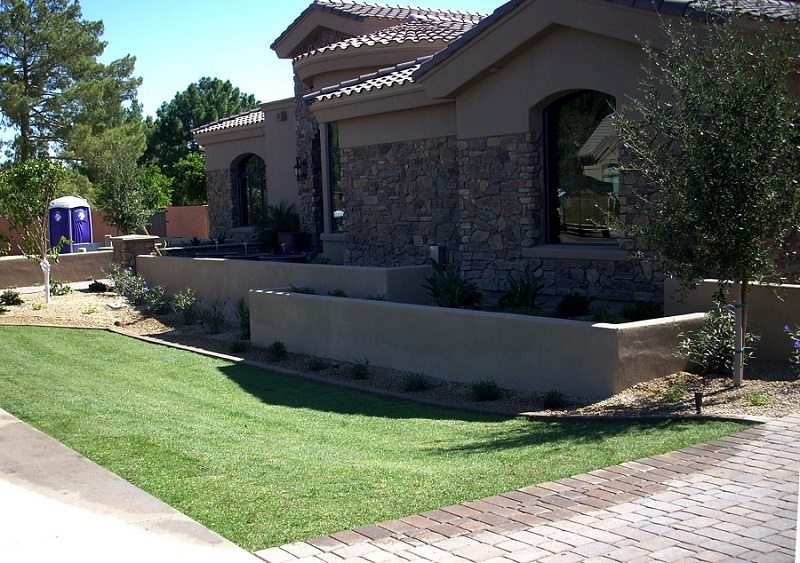 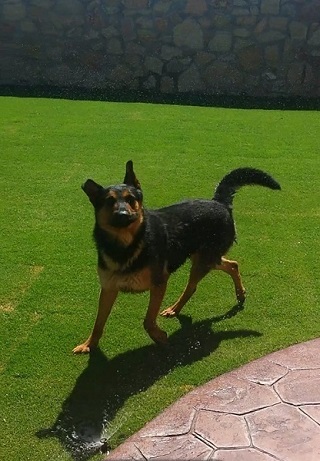 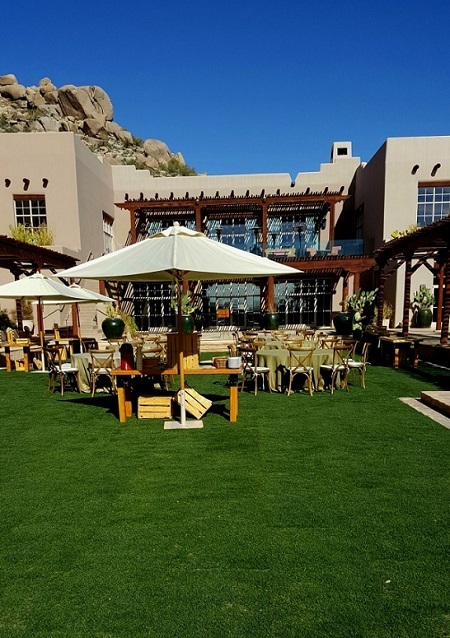 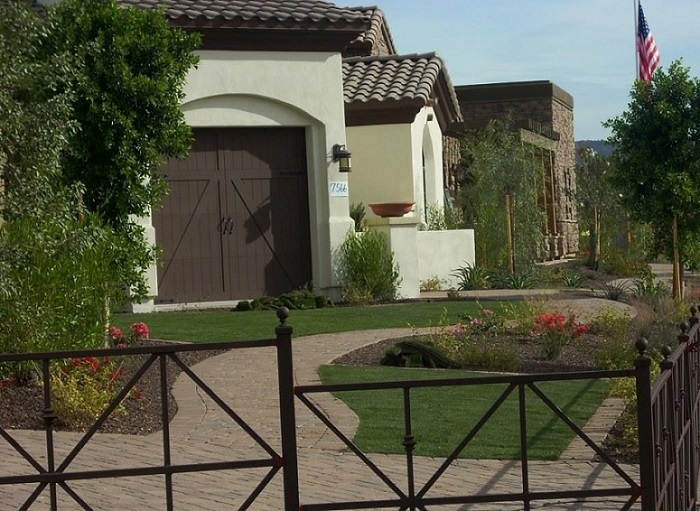 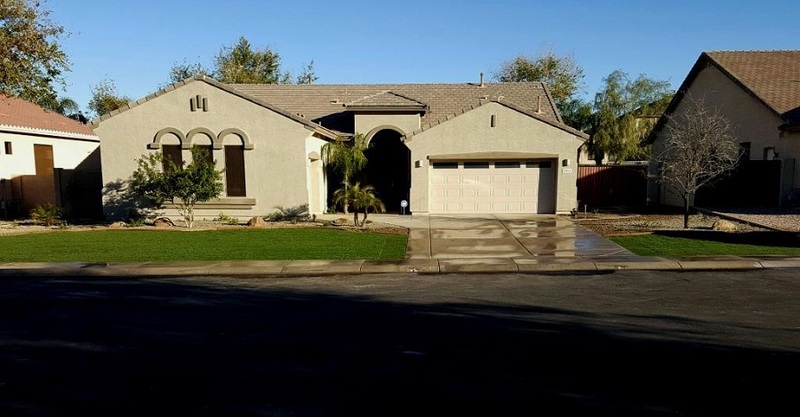 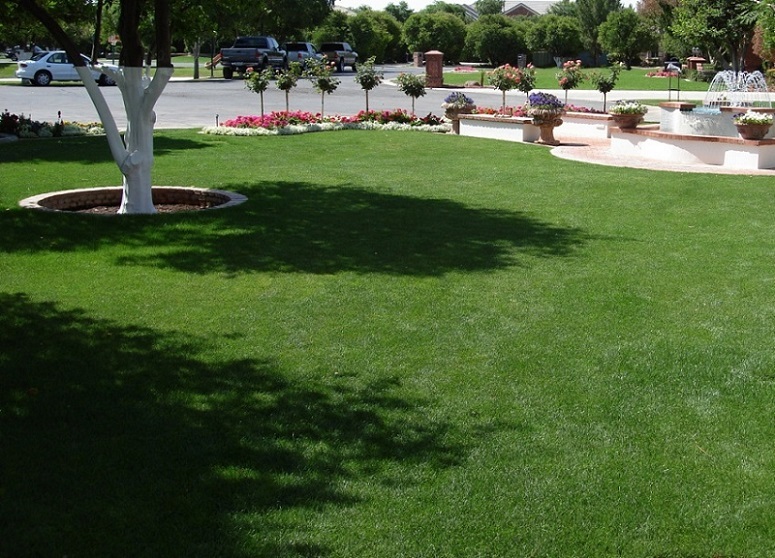 Homeowners come to Evergreen Turf for the best sod in Arizona. 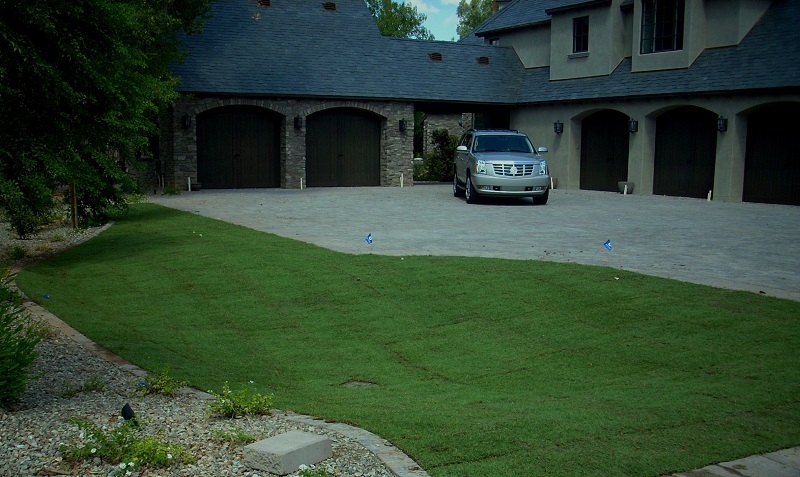 We grow attractive, low-maintenance sod varieties perfectly suited for our climate.